with tournament payouts to back it up. of learning from the best. Hone your fishing skills and learn from the pros. * This is a list of past instructors. 2017 instructors not yet finalized, but you can count on each to be an All-Star angler. Terry Hora attended last year's All-Star Walleye School in Sturgeon Bay. Tournament anglers know fishing skills increase exponentially when faced with tournament conditions, so they encouraged all the students to enter in co/pro or team-format tournaments. 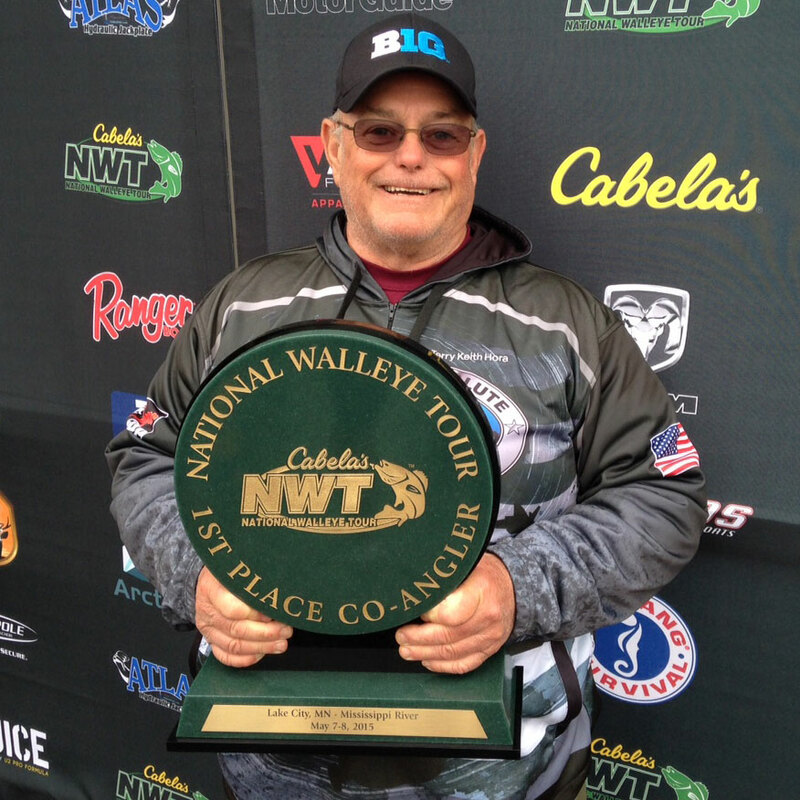 Hora went on to WIN the co-angler side at a Cabela's National Walleye Tour contest on the Mississippi River. "My goal entering the tournament was to continue to learn more about river fishing," said Hora. It worked. "I had never heard of willow cats before and I learned several different ways to fish with them." 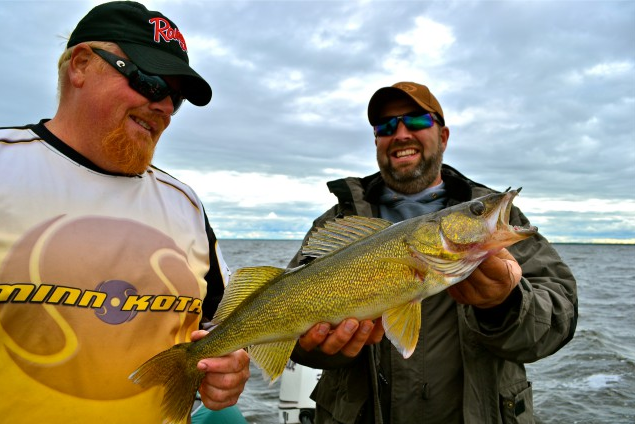 Growing in fishing skills is what we're all about at the All-Star Walleye School. Whether a student is just starting out or ready to step up for tournament time, we can help improve skills from day one. "I know one thing, the school taught me to buy a new Ranger Boat!" exclaimed Hora. After experiencing the pros' professionally rigged Ranger Boats at the school, Hora has enjoyed fishing with his own Ranger 620 in 2015. Whether you are a lake- or river-angler, stay tuned for more information about the next All-Star Walleye School in 2016. In this package you will have four opportunities (weather permitting) to fish in the pros’ professionally rigged Ranger Boats. Students will fish with three or four instructors throughout the week. This is the most common package. Some students attend with their own boat and utilize the “Bring Your Boat” package. In this package students use their own boat during the four on-the-water opportunities (weather permitting). However, there must be two people in a boat so plan accordingly to attend with a friend. Not covered: fishing license and gratuities. Add $150 per person to assure private bedroom accommodations as we may bunk-up students without it.